Relax with a Vanilla Chai Massage! Enjoy the smells of fall with essential oils and cool stone facial! 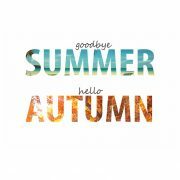 If you’re looking for spas in Leesburg VA who love fall, make plans to visit Awakenings Massage Spa Boutique to enjoy our fantastic fall specials! Just because summer has ended doesn’t mean the relaxation mindset needs to stop. Here at Awakenings Massage we love the hot spiced drinks often associated with these autumn, and we appreciate the benefits of natural spices in soothing and clearing our sinuses. Typical of the Northern Virginia climate is that as the weather grows colder seasonal allergies can kick into overdrive. So please, let us make you comfortable with a relaxing and unique massage experience at our quality Leesburg spa. A fall cold or seasonal allergy can make breathing feel shallow and difficult. Our 70-minute signature massage, Fall Allergy and Sinus Relief, includes a special blend of essential oils and a cool stone facial massage to assist and relieve fall allergies and sinus headaches. If you’re looking for an excellent seasonal massage in Leesburg VA, look no further than Awakenings Massage! While the hot stone massage relaxes tense muscles, the traditional essential oils of cinnamon, cardamom, cloves, nutmeg, ginger and pepper balance the energy flow of your body and soul. Enjoy these balancing fragrances, a cup of chai tea, and a deeply relaxing hot stone massage. This is a seasonal must! 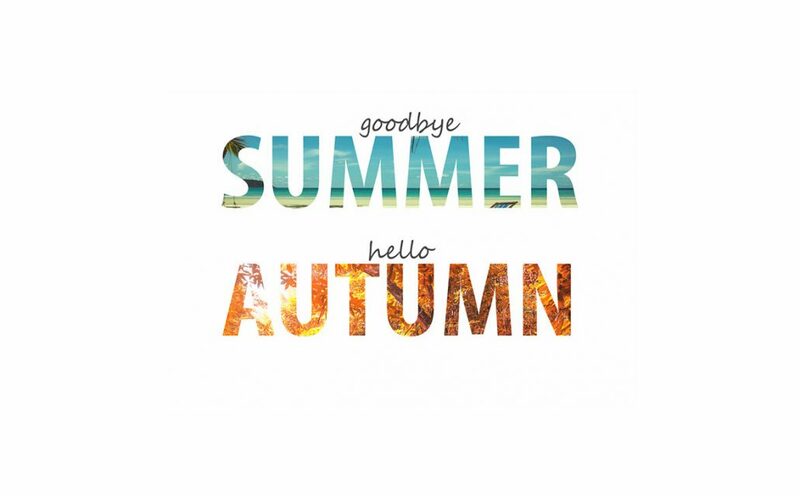 Learn more about our fall specials by calling 1-703-728-6508.